I distinctly remember saying that i wouldn't start making any more cars until i'd learned how to map them first. 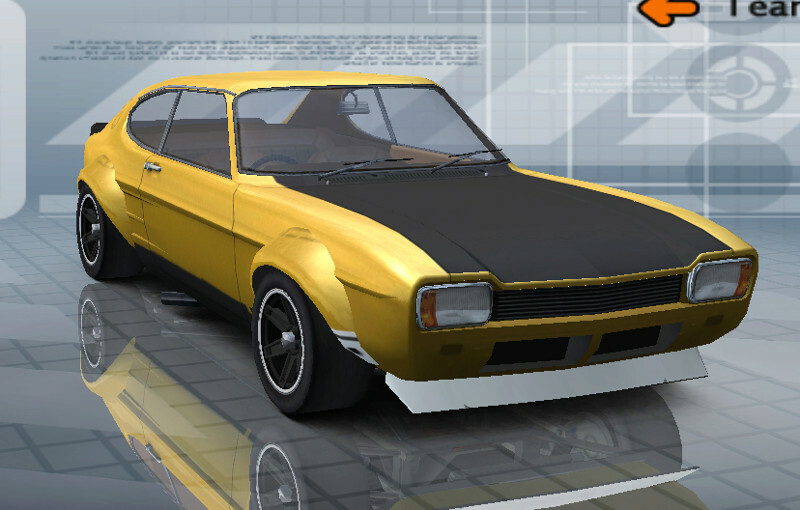 I've thought for a while that GTL needs a proper Capri mk1. 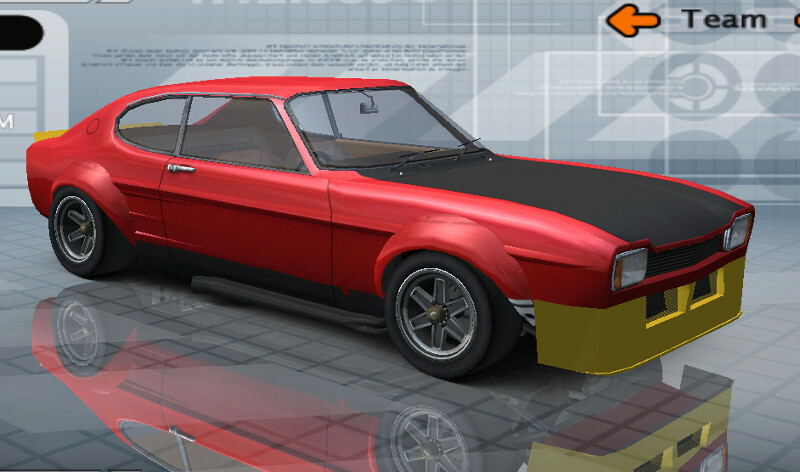 The in-game originals are ok but the proportions are off imo (too wide) and so when i found a really nice base model i decided there was good potential in it to re-create some real racers. The stock bodied cars are getting improvements to the arches and rear side windows as well as the 3ltr power bulge adding to the options list. There's gonna be both early and facelift versions too as well as a vinyl top as a few were raced in the BTCC with them. 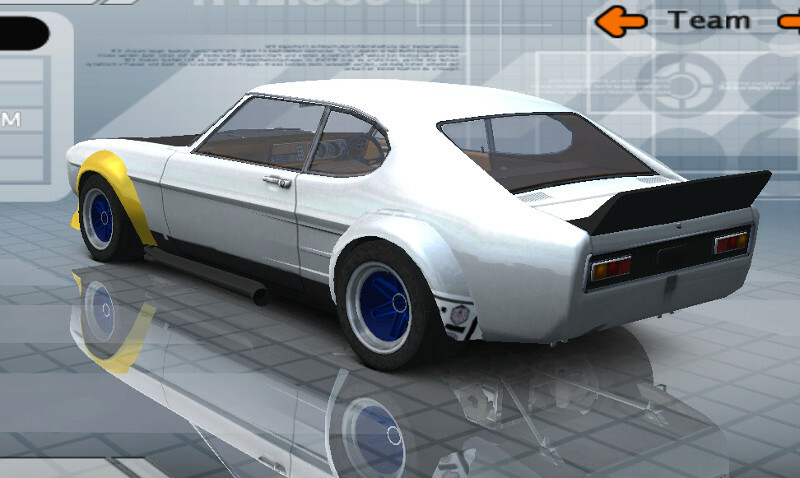 I also wanted to make proper Special Saloon Capris from the 70's as there were some real monsters raced so i've been making custom wheels, arches and suspension for them. Early days yet but they're starting to take shape. They'll be others to come too and possibly the 3 Fergusson 4x4 Rallycross cars at some point. What i really need now is a little help. Is anyone familiar with the game 'Racer'? That's where the Capri came from and i'd like to trace the original author to obtain permission to release these properly. I can't find a read-me with any contact details but i think he could be using the name 'Raven' as there's 3 different skins in the folder under that name (Raven variants). your post made ne dig it out and give it a run, pretty quick for and old Essex V6. Sadly, I haven't even heard of the game (and google is of no real help??)... but the Capris are very cool! (i'm a low key fan of super saloons) and the potential to finally have a proper wide RS2600 LW is great, as well as variations of the LW like the Rouse Broadspeed Capri from 73! Sadly, I haven't even heard of the game (and google is of no real help??)... but the Capris are very cool! (i'm a low key fan of super saloons) and the potential to finally have a proper wide RS2600 LW is great, as well as variations of the LW like the Muir Capri from 73! 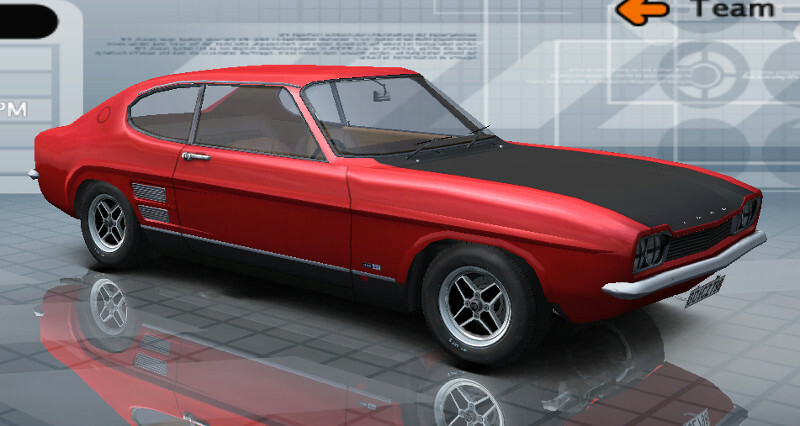 I originally discovered the game while searching for a Hillman Imp to convert to GTL ages ago. There's one in racer too but i ended up using the one Hutch sent me as it was a lot more detailed. After browsing through the site, I can guess that the author of the mod is the admin of the site, someone nicknamed "tt". He is still active apparently with most recent posts dating back to roughly 1 month ago here > http://www.tracciontrasera.es/forum/racer/1915-can-anyone-do-this-car. Mate, I want the Fiat X 1/9. (maybe I to make a GTL mod). The Tracciontrasera site, which you showed, is contained in a "Racer" game. Yes, thank you mate! I know about these. love the CCC version of this car, great job. Hope I'm not particularly bothersome, but is there any progress on the beautiful Capris, Zee? Thanks a lot for all your work! The great problem, always, dear friend, is hold our breath calm and cool!! Good wishes to Pizzaman from me too. Hi Mario, dear friend! That's it! We're all here with our thoughts with you, wisshing a fast return to be everything well. Regards, mate!